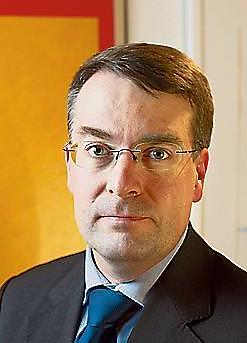 Klaus Tuori is a researcher of EU constitutional law at Helsinki University. He has worked extensively within the financial market sector, focusing on asset management and sovereign debt markets. Between 1997 and 2000, he worked as a monetary policy economist at the European Central Bank designing the framework of the common monetary policy.